Our Figure 500 closure design combines simplicity and reliability through the use of a rugged, modified ACME thread to fasten the cap to the hub. The pressure seal is achieved by an O-ring set in the face of the hub. Figure 500 closures are manufactured in sizes 2'- 14." Our Figure 500R closure was designed for larger diameter closure applications and is machined with a bevel seat. The bevel seat on the hub provides the operator an accurate stabbing section and reduces the risk for the thread and seal damage. All of our Figure 500R closures also have a minimum of 3" thread lengths for greater safety and mechanical sealing integrity. Our Figure 500R design is available in sizes 16"-54," with closure horizontal hinges swing left or right for sizes 16" and above. 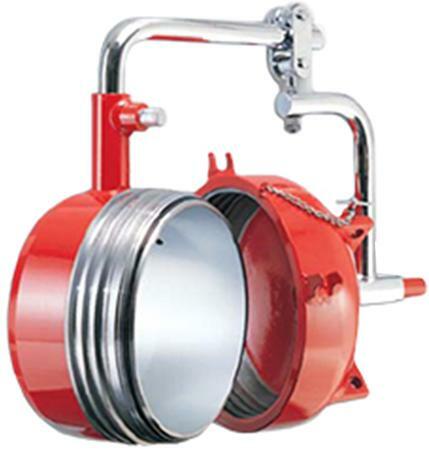 Our Figure 515 flanged closure offers a bolted flange-to-flange configuration. 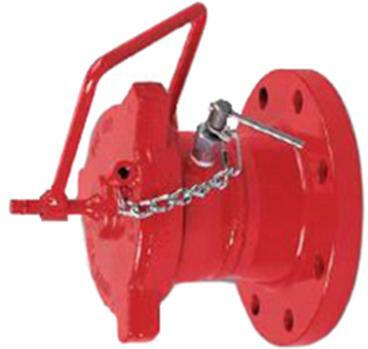 A rugged ACME thread fastens the cap to the hub, making our Figure 515 safest in the industry. The pressure seal is achieved by an O-ring set in the face of the hub. 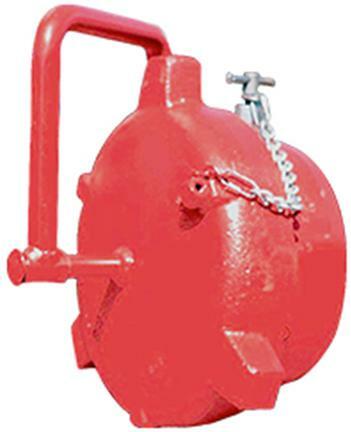 Figure 5151 closures are available in diameters from 2"-42" and ANSI class 150 through 1500.